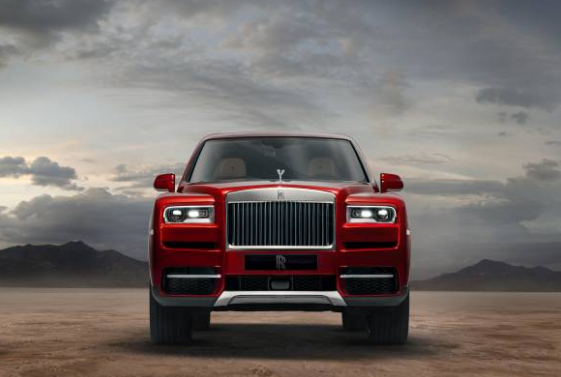 Rolls-Royce announced the launch of the Cullinan 3 years ago with the knowledge that its clients across the globe were expecting “The Rolls-Royce of SUVs”, with luxury, performance and usability no other on the SUV market. Clients were younger, very successful high-net-worth individuals who were heavily engaged in the experience economy, and desired a Rolls-Royce that would carry them in the ultimate of luxury and style. Driving mobility has always been an ever moving and dynamic business, with new ideas like SUVs appearing regularly. 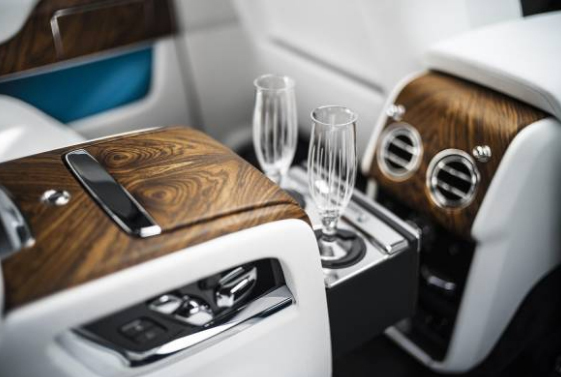 But new ideas need to be perfected in order to be picked up by clients who don’t compromise, these Rolls Royce consider patrons of true luxury, and why they developed and introduced the Rolls-Royce Cullinan. 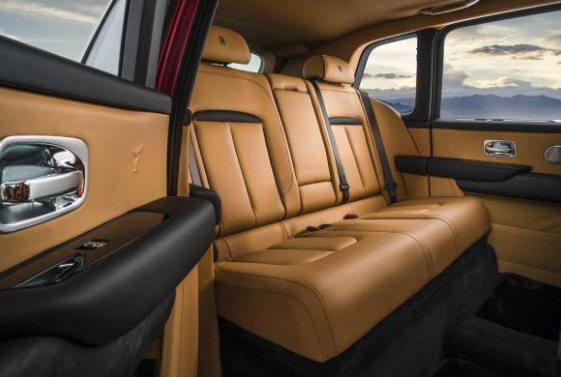 The Rolls-Royce Cullinan is a Rolls-Royce like we have never seen on the automotive market before. When Sir Henry Royce said, “Strive for perfection in everything you do. Take the best that exists and make it better. When it does not exist, design it”, he could have had Cullinan in mind. Rolls Royce identified a new customer base that was younger and more adventurous who wanted a Rolls-Royce that would take them totally off the beaten track and benefit them with life’s most rewarding experiences. They wanted to avoid a vehicle as omnipresent as an SUV with compromises like lots of cabin noise due to the “two-box” formula; shared platforms that affect performance and comfort; the choice of either excelling on-road or off-road; or a lower, more featureless SUV that blends in and becomes just another car. Making luxury Effortless, Everywhere brought about an advancement in Rolls-Royce’s approach to developing an authentic Rolls-Royce SUV. The most obvious design change was the profound rear of the Cullinan. For the first time a Rolls-Royce has an opening tailgate, called ‘The Clasp’. In recognition of an era when luggage was mounted on the exterior of the motor-car, so the occupants did not travel with their belongings, the rear profile of Cullinan is a two-part, ‘D-Back’ format, with the bustle denoting the place of the luggage. ‘The Clasp’ opens and closes in its two sections automatically at the touch of the key fob button. The rear passenger compartment of Cullinan has been created to offer passengers the best seat to suit the owner’s particular needs. Two rear configurations are offered – Lounge Seats or Individual Seats. The Lounge Seat configuration is the more functional of the two options. With space for three passengers in the rear, it will likely be more attractive to families. The rear seats also fold down which is a first for Rolls-Royce. The seats fold electronically in a number of configurations by pressing the appropriate button in the boot or rear door pocket. One press makes each backrest fold down effortlessly, whilst at the same time moving the headrests upwards to avoid making an imprint on the seat cushion. Both seat backs can be folded completely, creating a flat load area or in a 2/3 and 1/3 split, which increase practicality further. Passengers in the rear can still travel with a long load, or use the carpeted seat back as an occasional table on which to rest their personal belongings. For passengers who intend to transport large items back from their travels, the rear of Cullinan offers a large amount of space in different arrangements. The rear compartment or boot area offers a standard 560 litres of space, growing to 600 with the parcel shelf removed. Furthermore, the base of the rear seats sits higher than the boot floor, so even with both rear seats folded, the items in the boot cannot slip forward and are safely contain. But for those wishing to carry a long item back from their trip, skis or for example, a loading length of 2245mm and load capacity of 1930 litres is accessed by electronically raising the boot floor to meet the seat base, allowing the item to slide through effortlessly. Knowing that the Rolls-Royce customer expects to custom his or her Cullinan, a second rear configuration is offered. One final feature brings Rolls-Royce’s ultimate level of luxury to this configuration of Cullinan, creating the first truly “three-box” SUV. A glass partition isolates the passenger cabin from the luggage compartment, creating an inner ecosystem for the occupants. In addition to enhanced and class-leading silence within the cabin, a further benefit becomes clear in the hottest and coldest of environments. Thanks to the sealed cabin created by the glass partition wall, the occupants can remain in the optimum temperature even when the luggage compartment stands open.